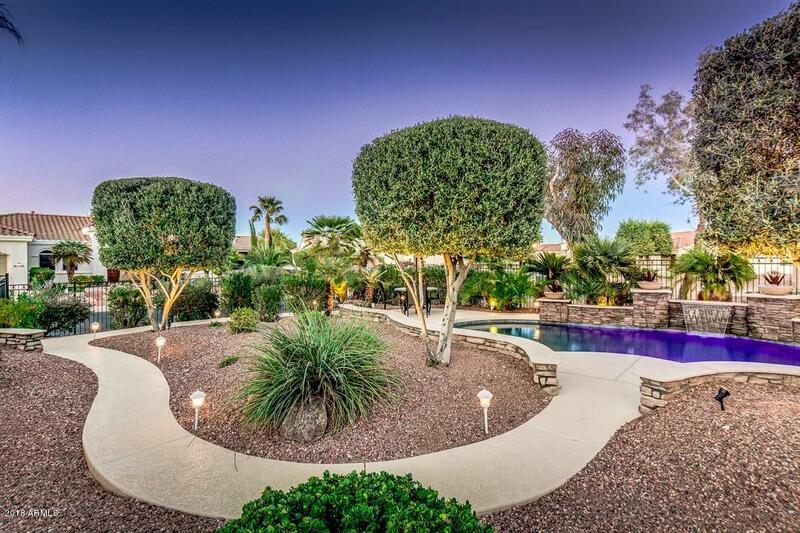 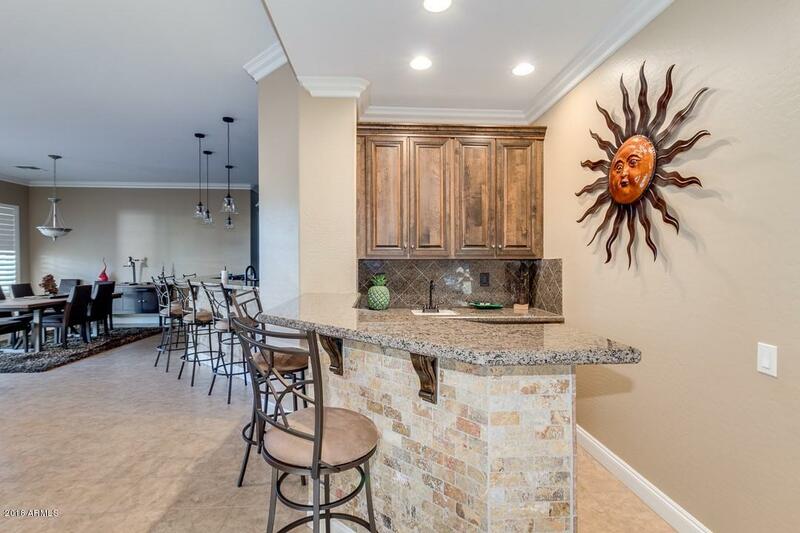 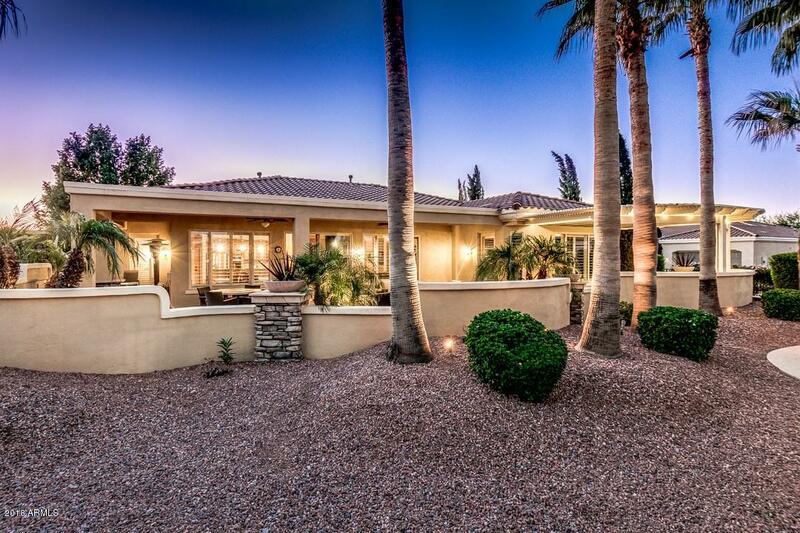 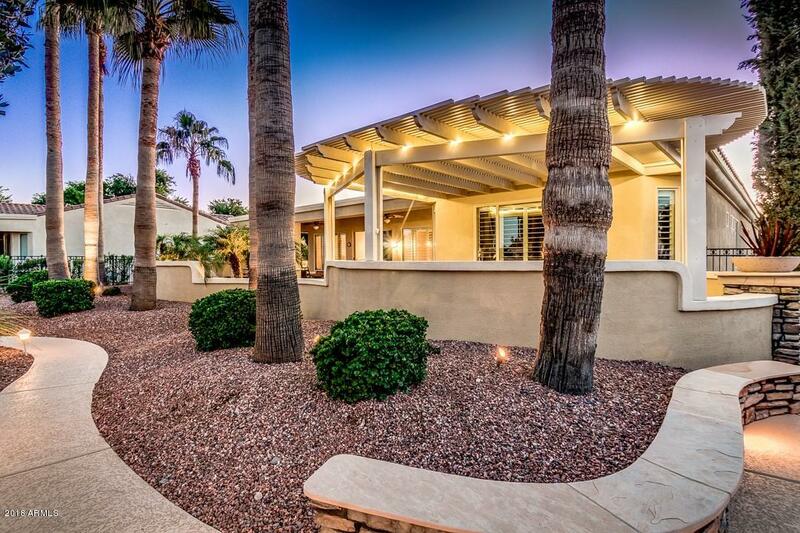 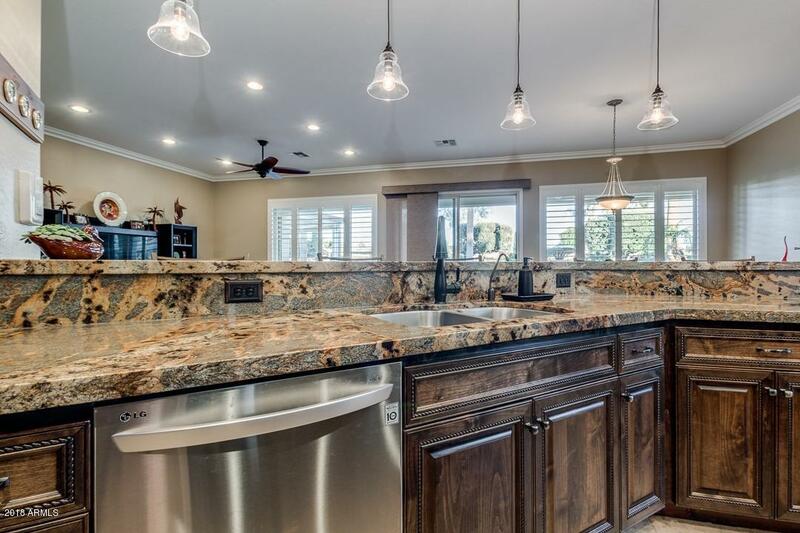 Truly one of a kind turn key home. 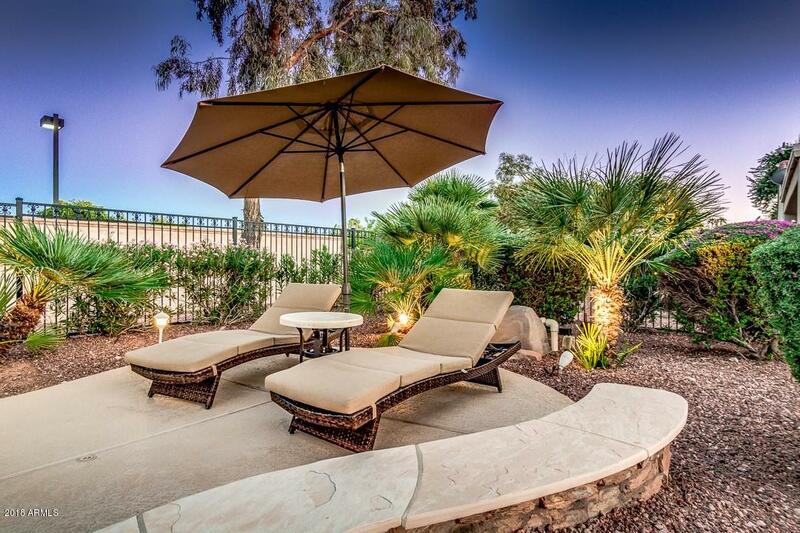 This cul de sac home sits on an over-sized lot with a back yard that will make you feel like you've found paradise! 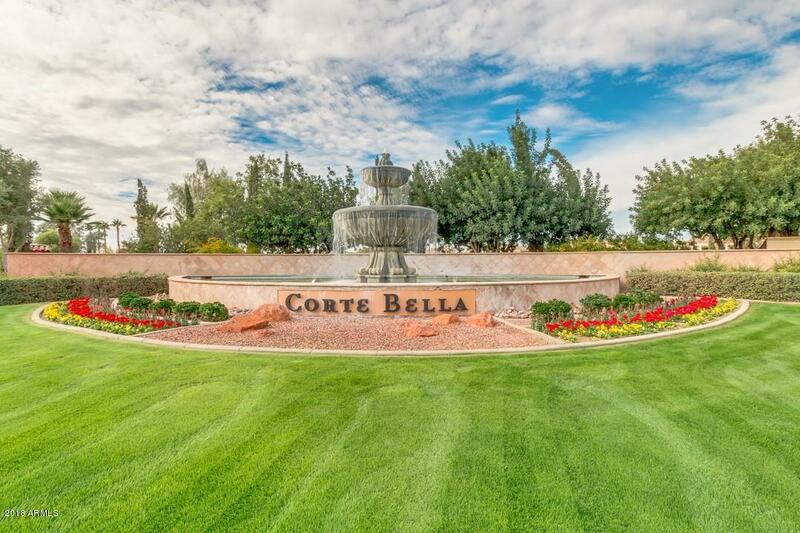 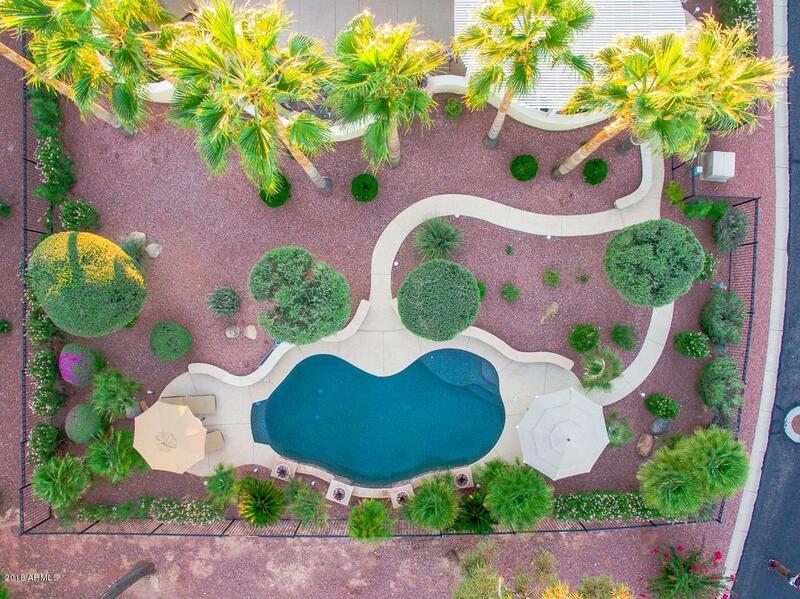 Located in Corte Bella, the premiere country club of the northwest valley. 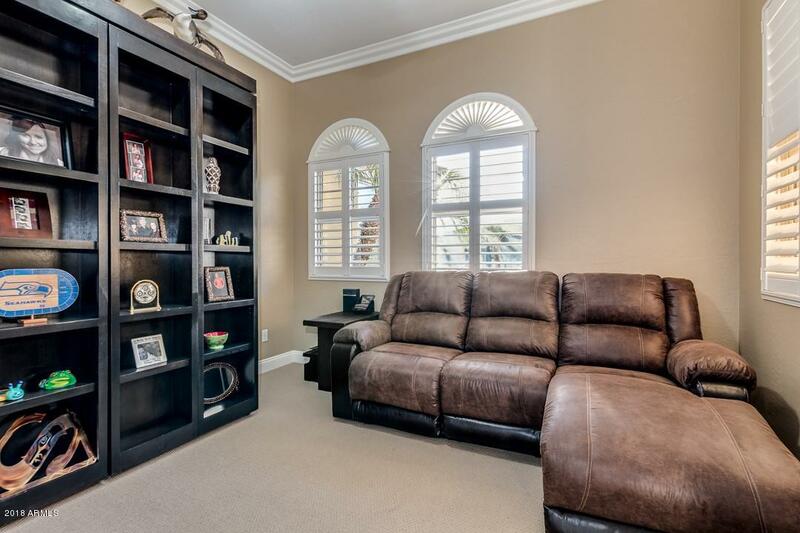 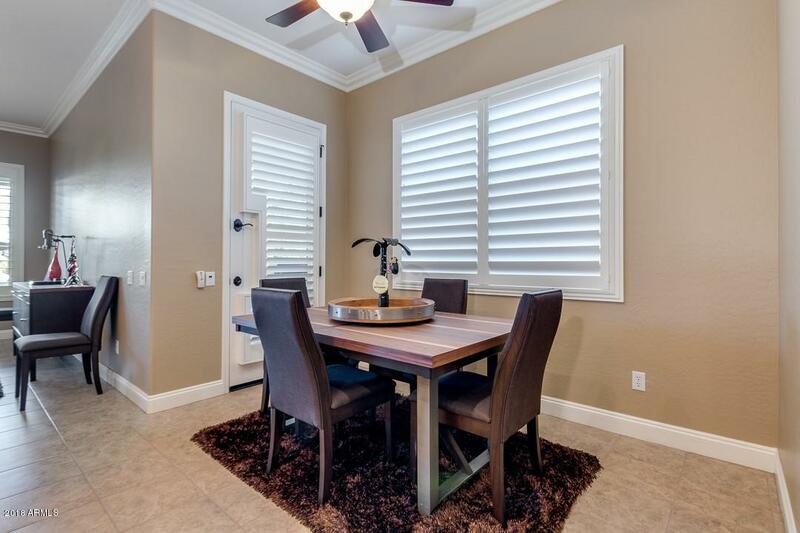 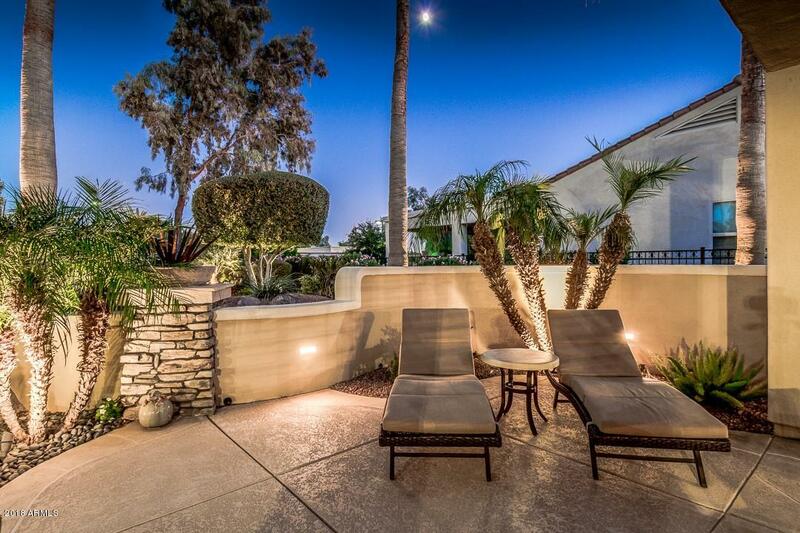 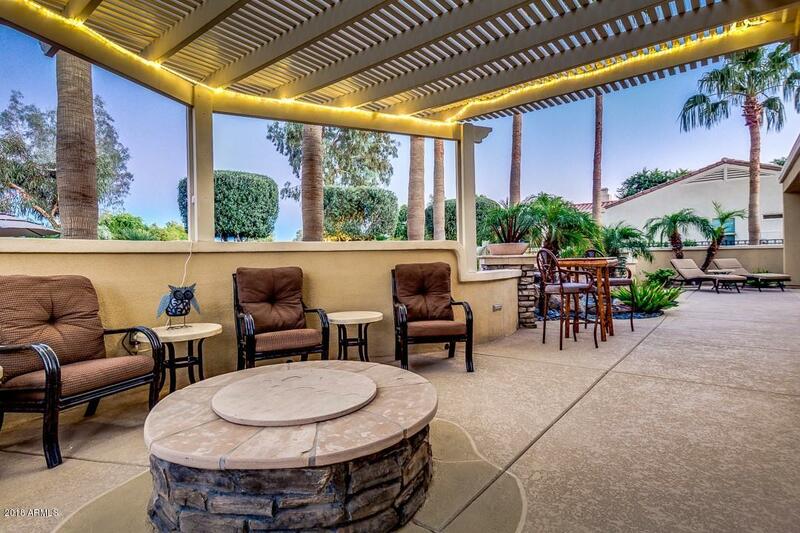 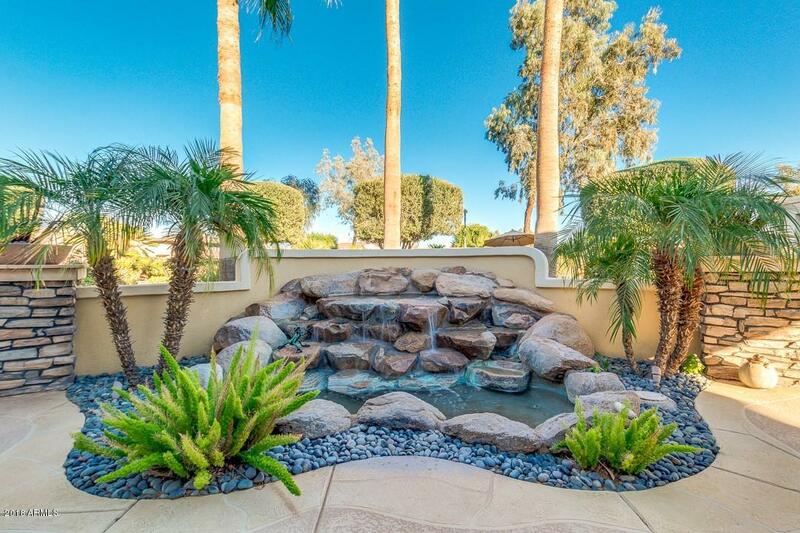 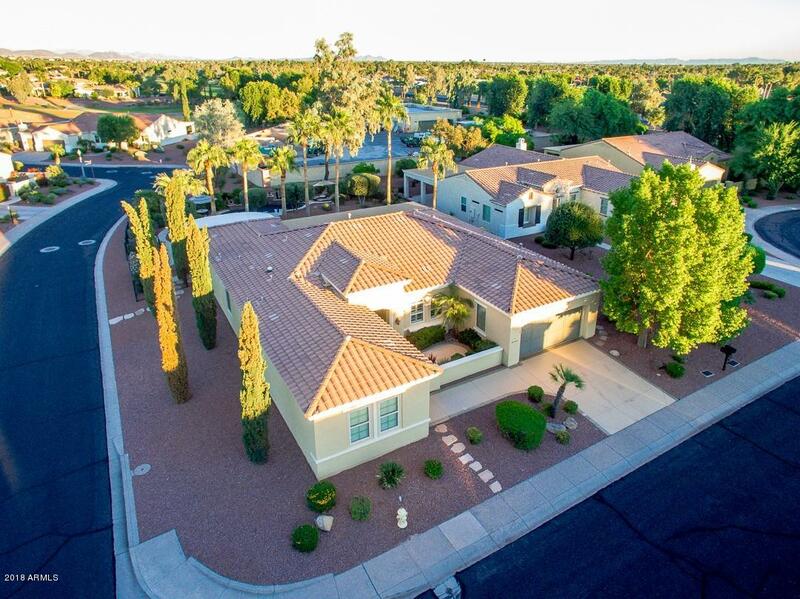 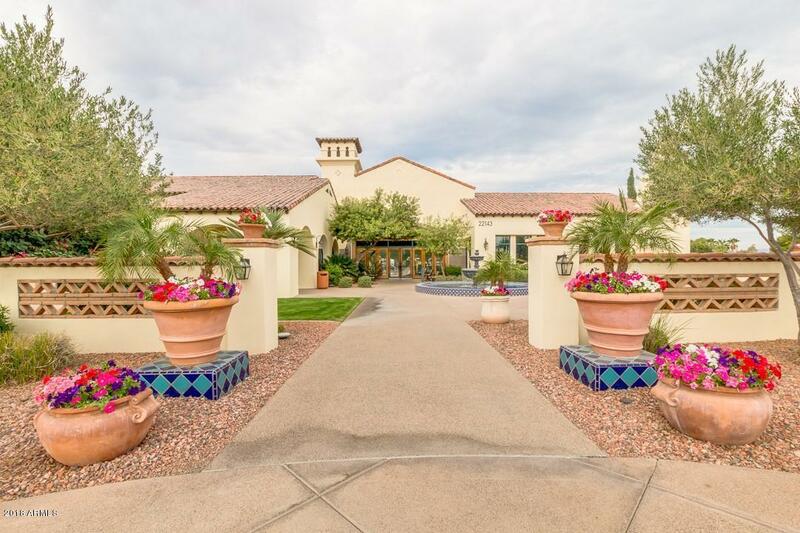 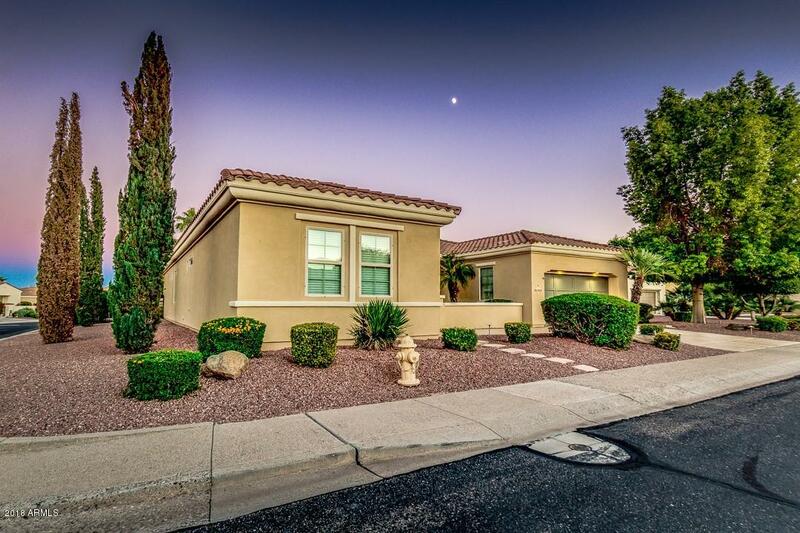 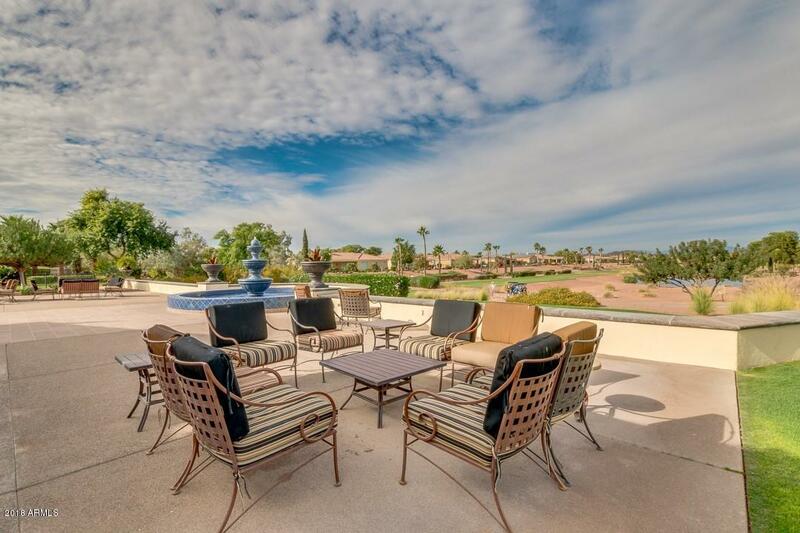 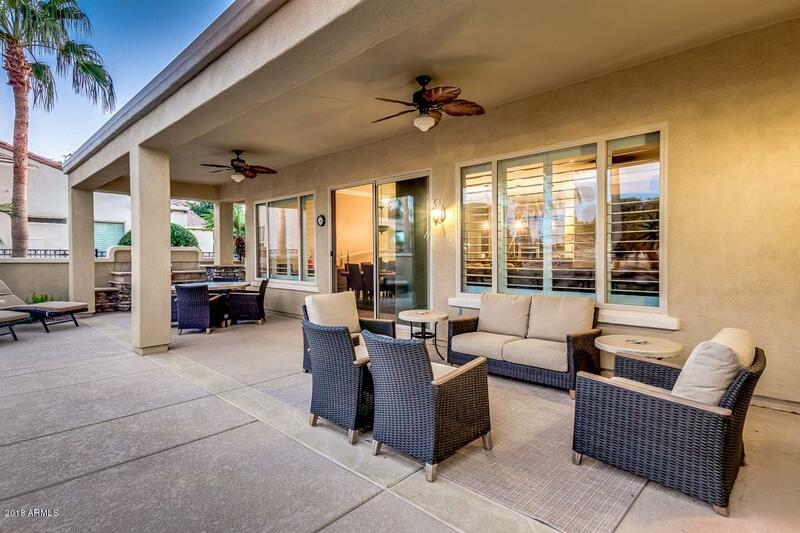 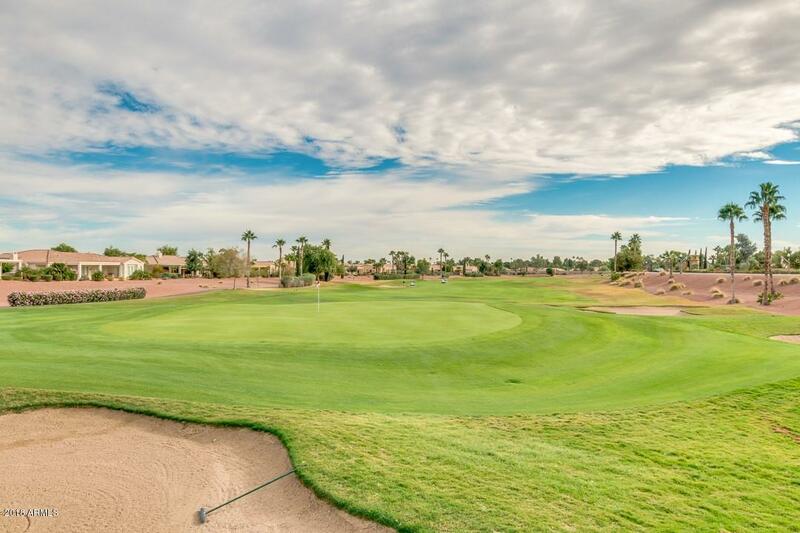 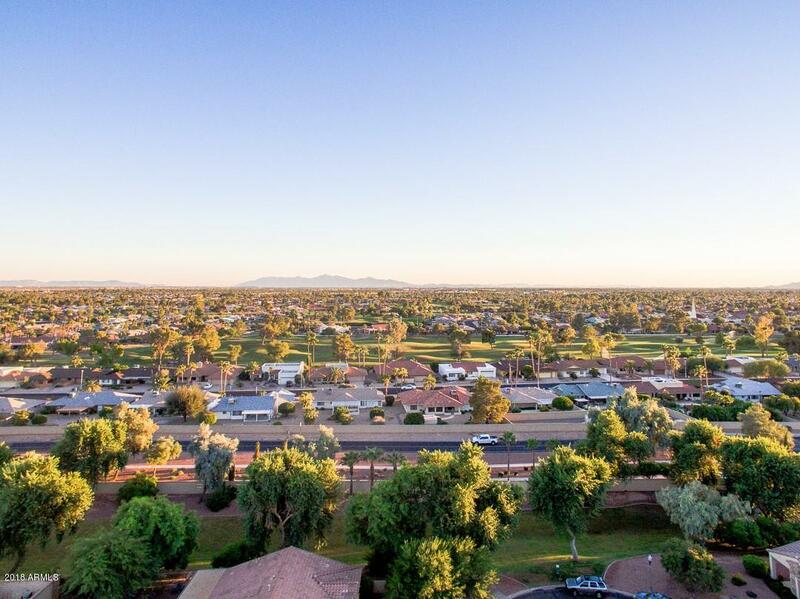 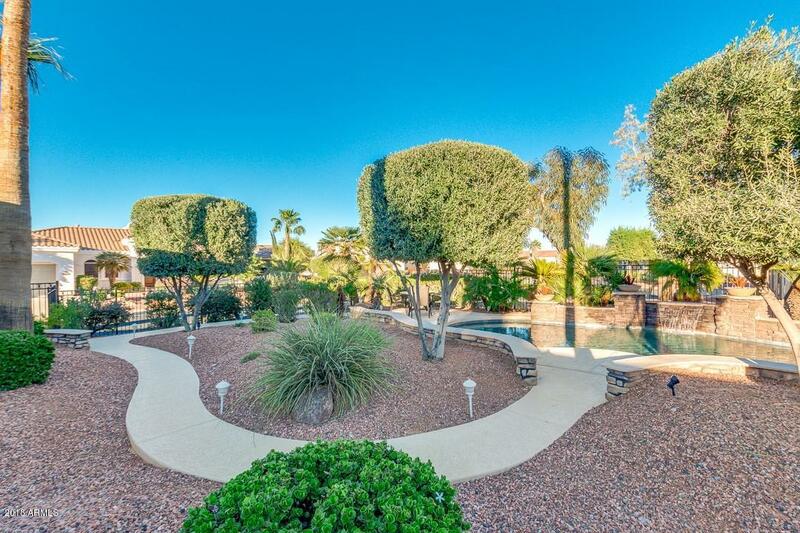 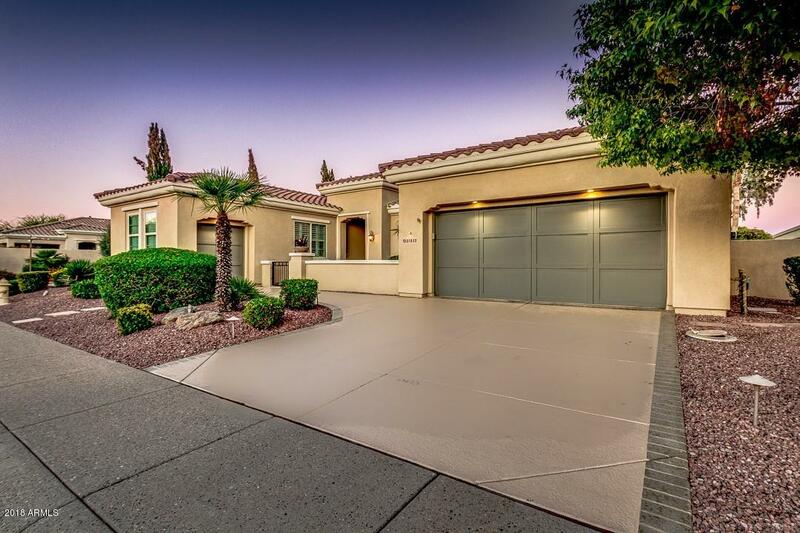 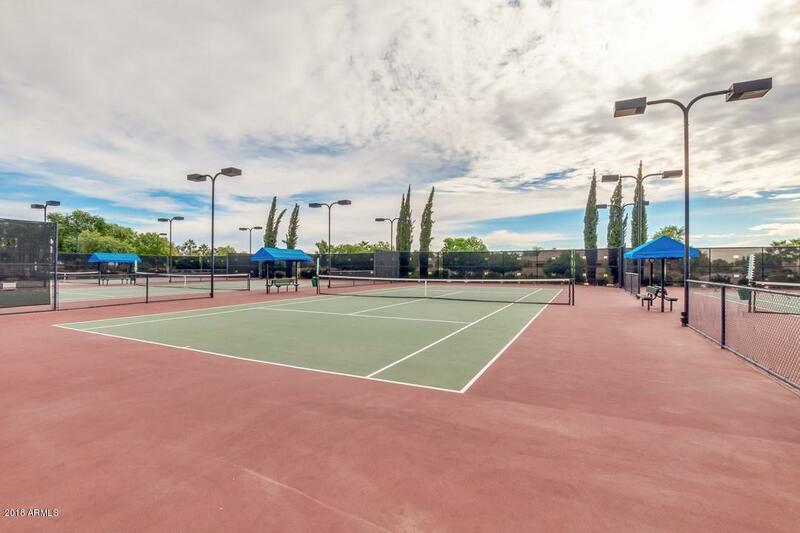 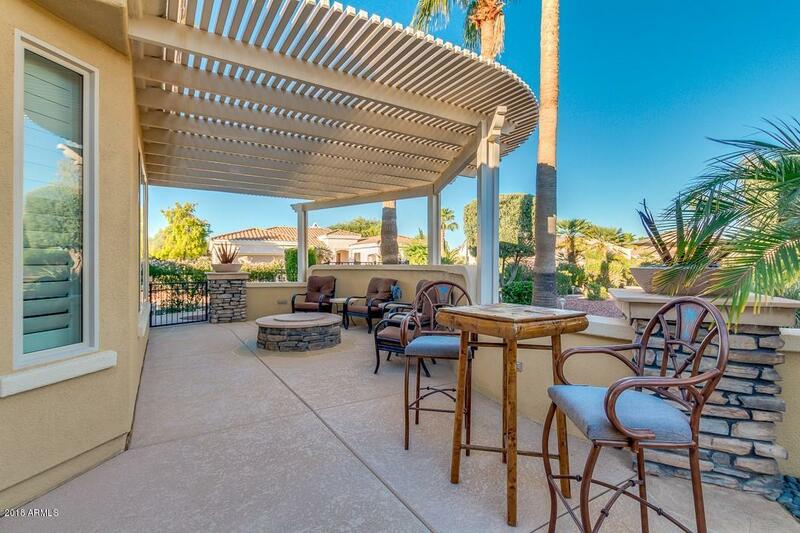 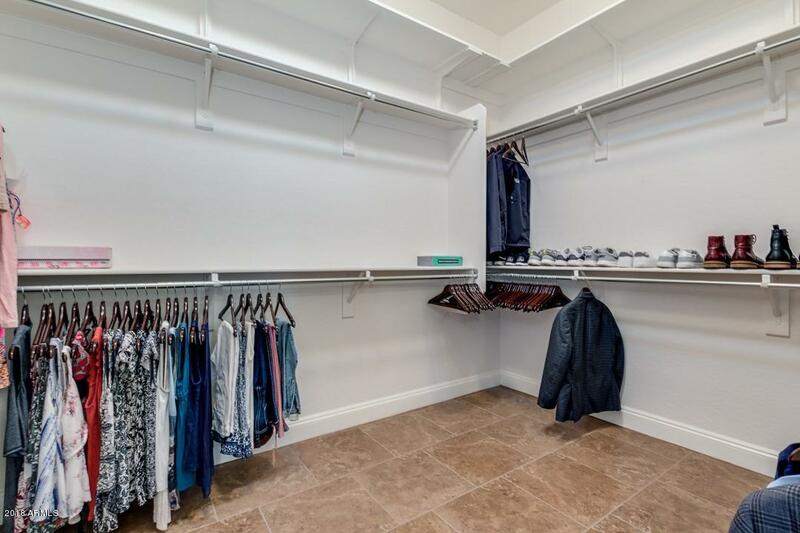 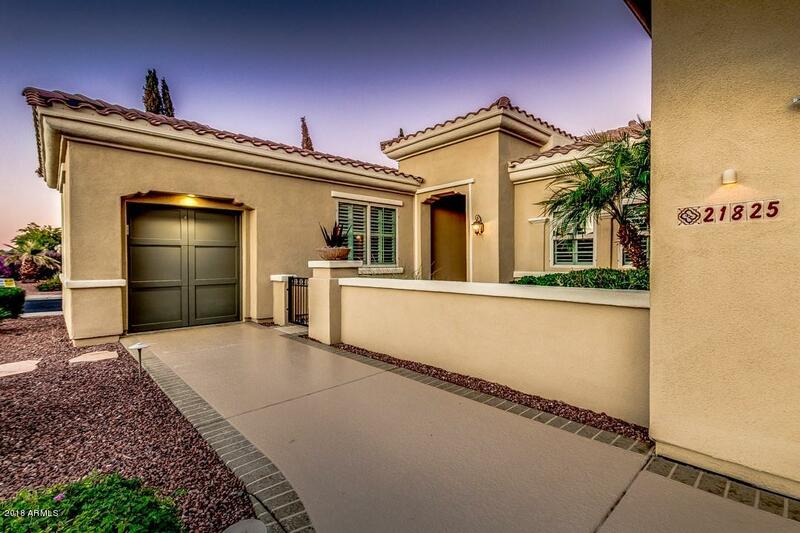 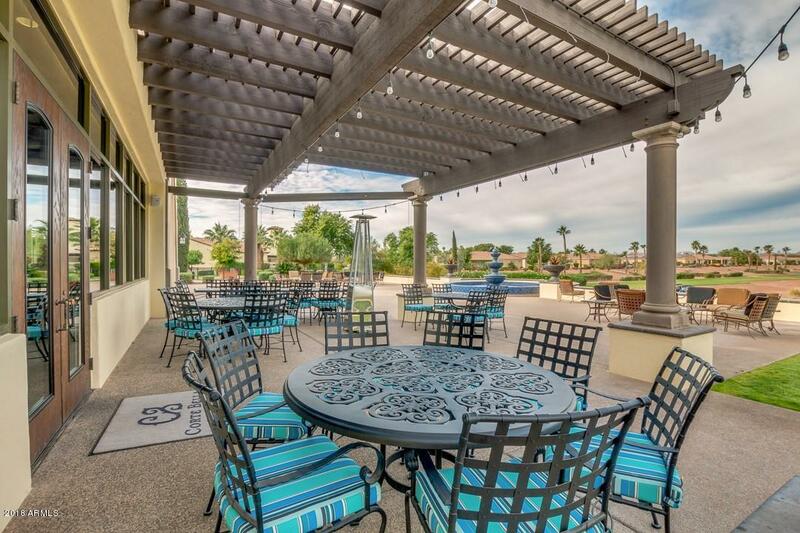 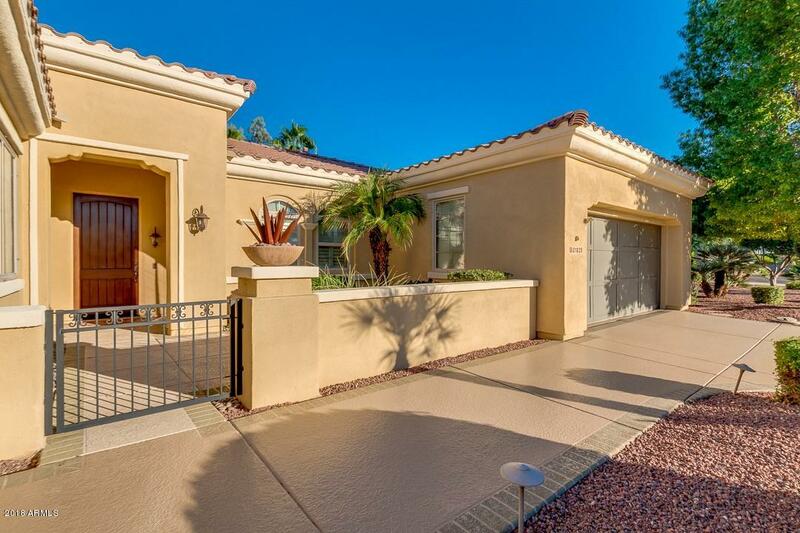 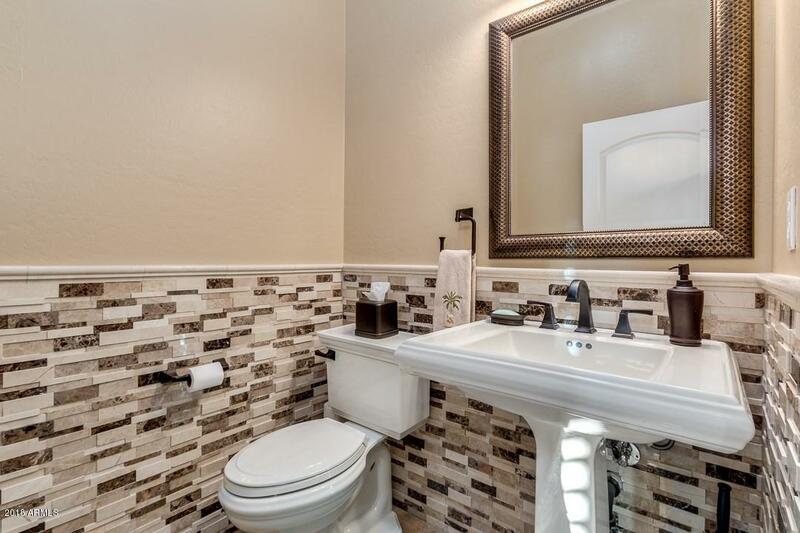 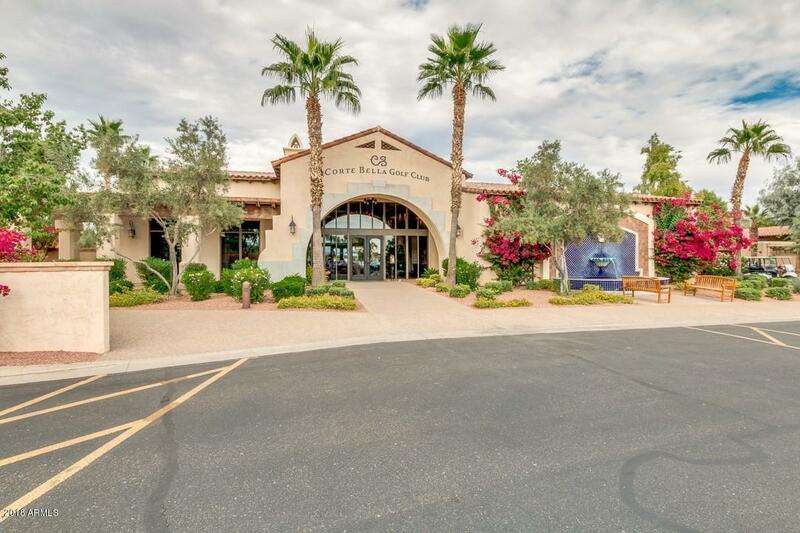 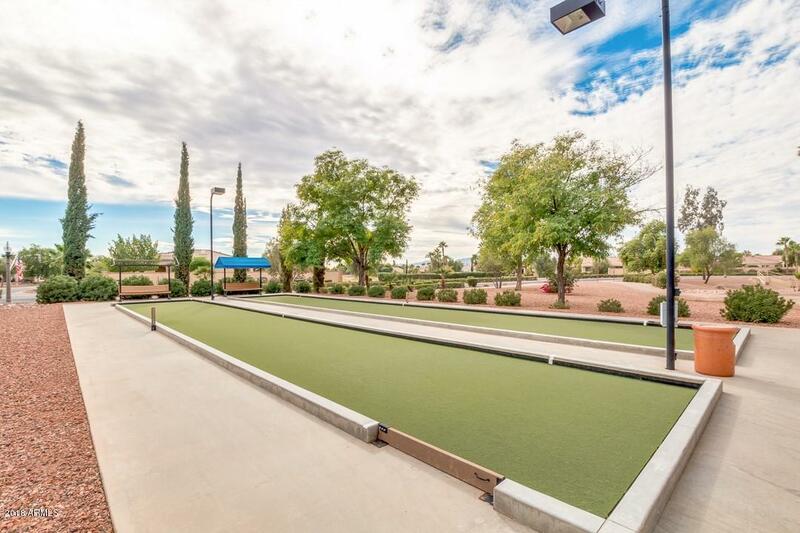 Walking distance to golf, tennis, clubhouse and more. 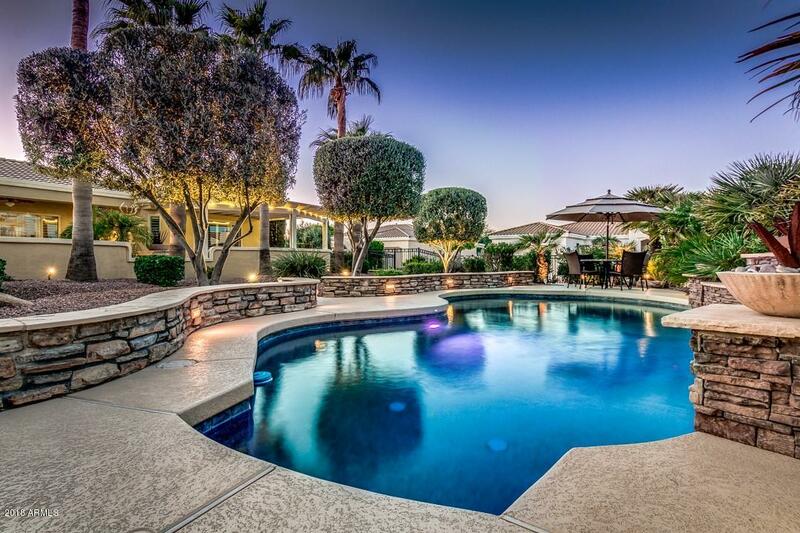 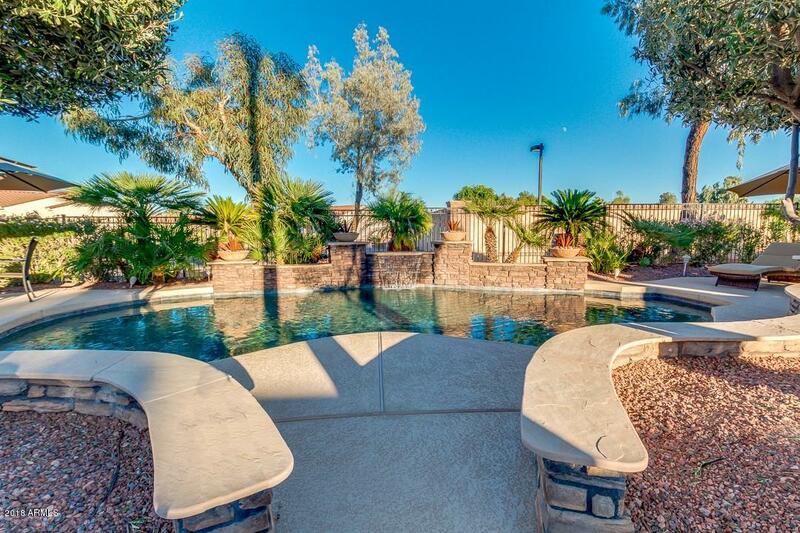 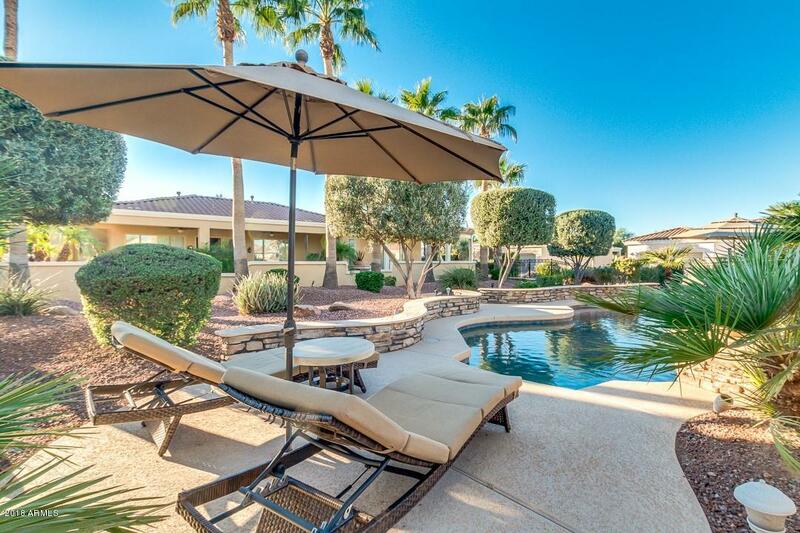 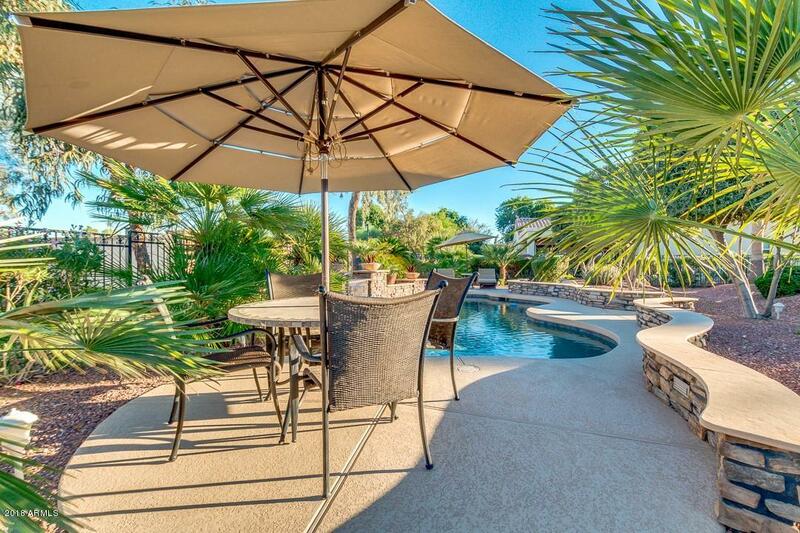 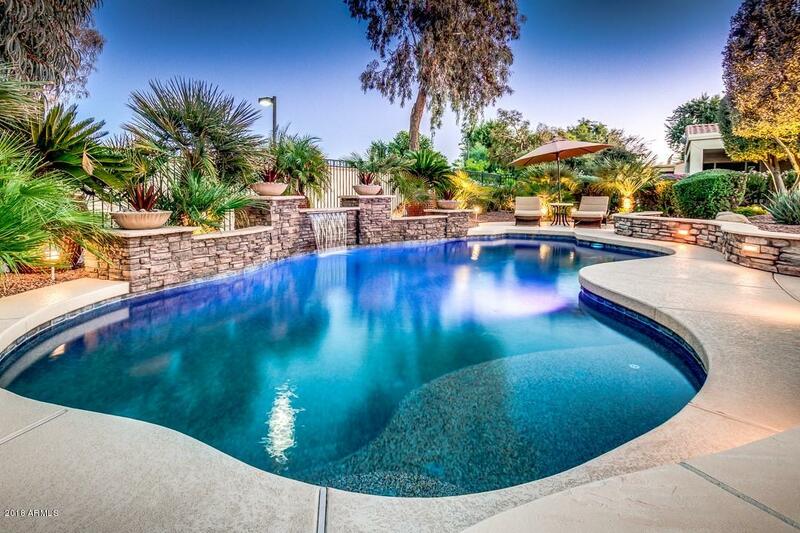 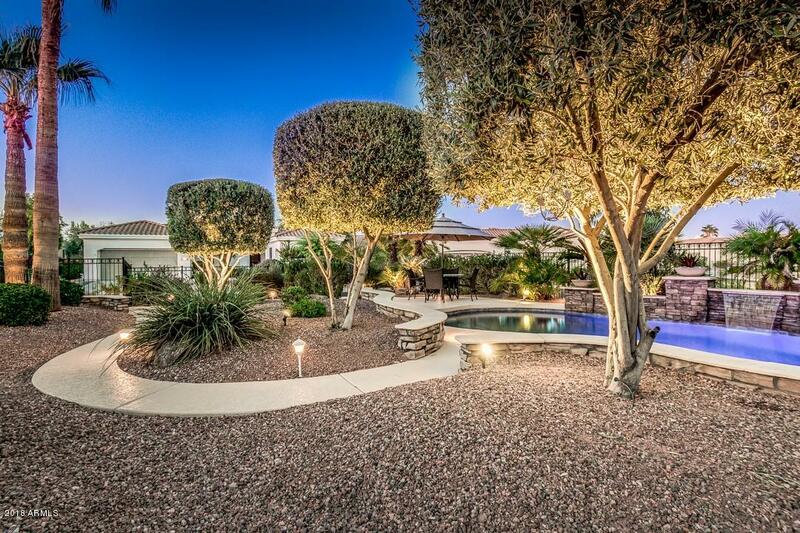 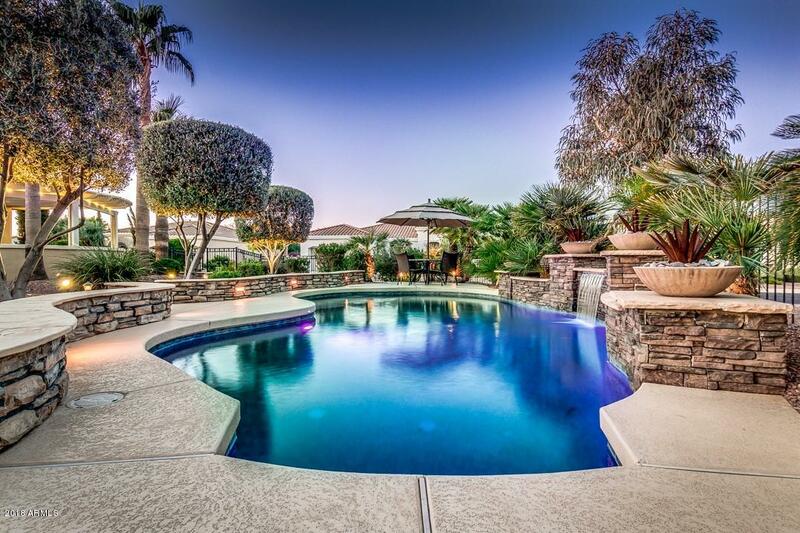 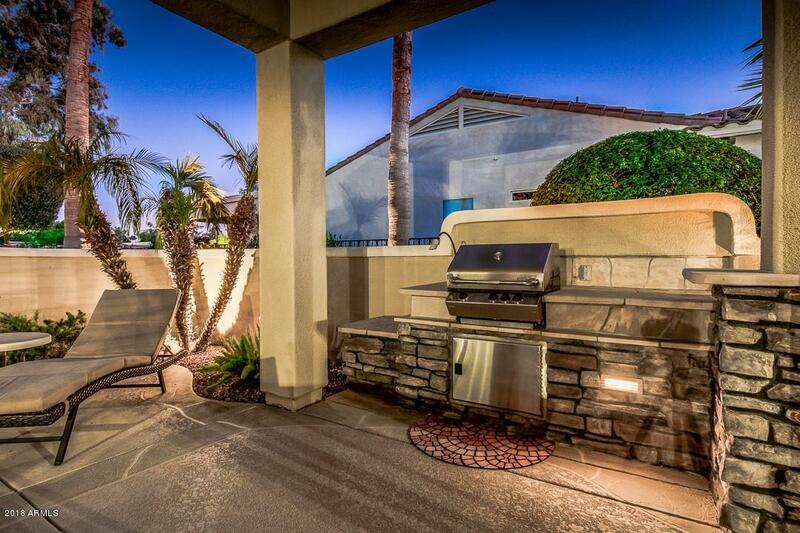 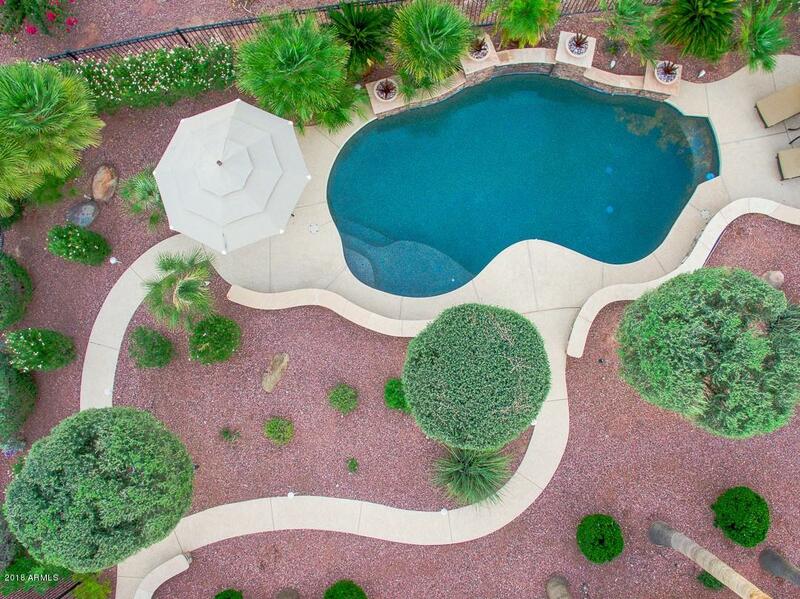 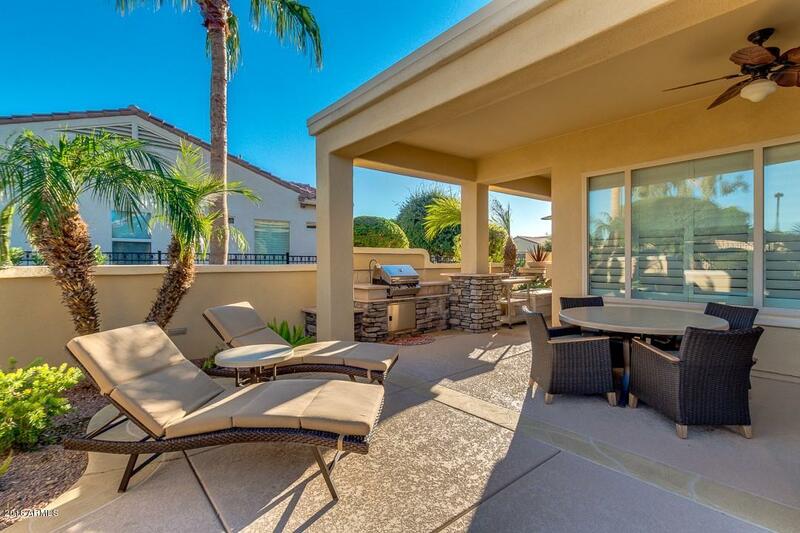 Backyard oasis includes, large heated swimming pool, barbecue, pergola, fire pit and strolling sidewalks. 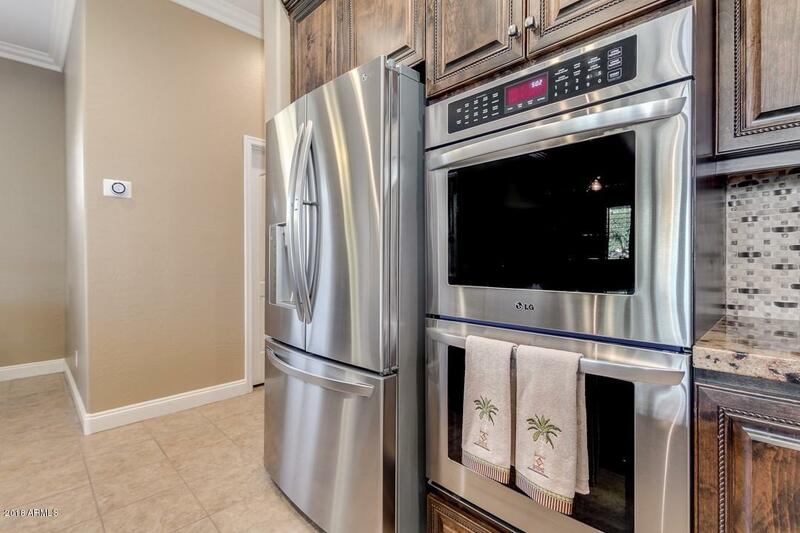 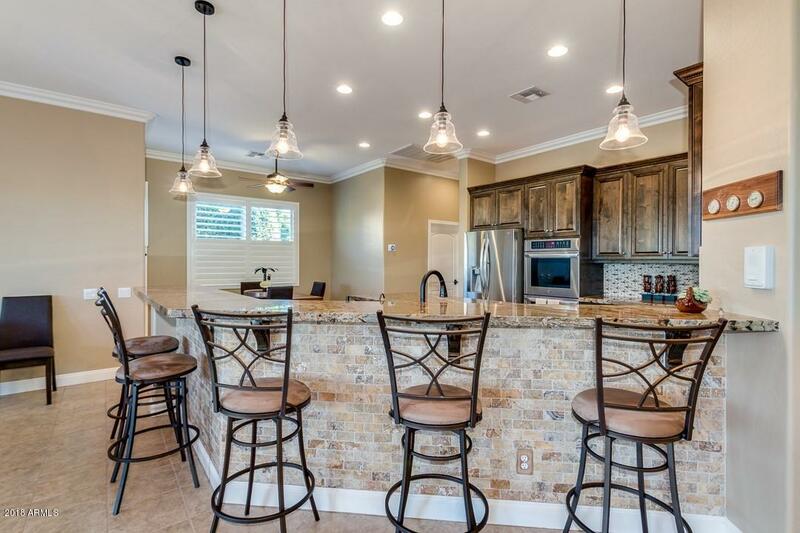 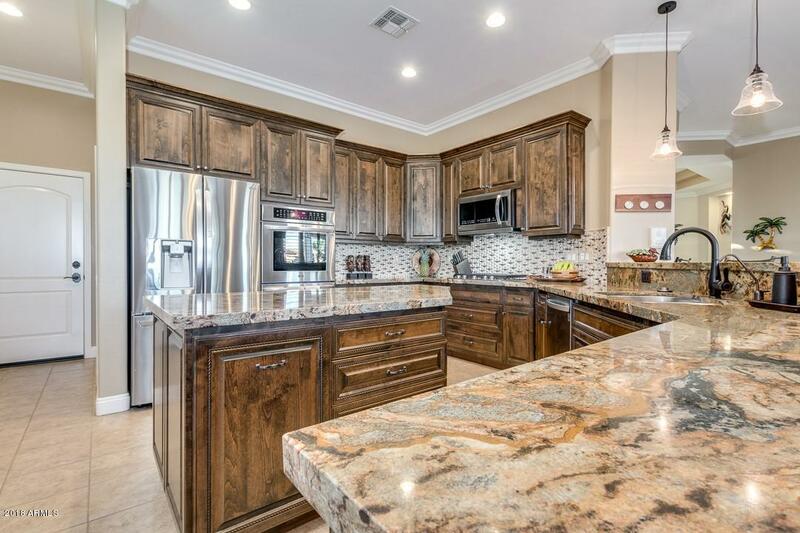 Inside, the gourmet kitchen includes alder soft close cabinets, granite counters and upgraded appliances. 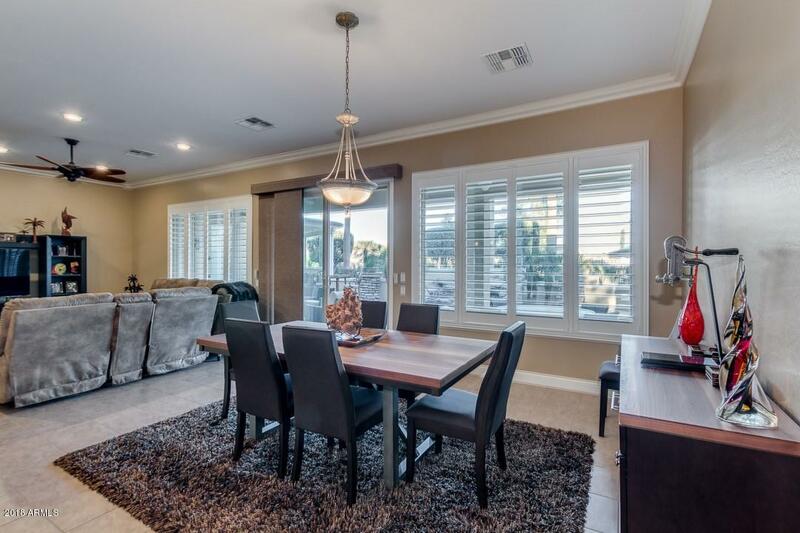 Great room with formal dining, breakfast room, wet bar. 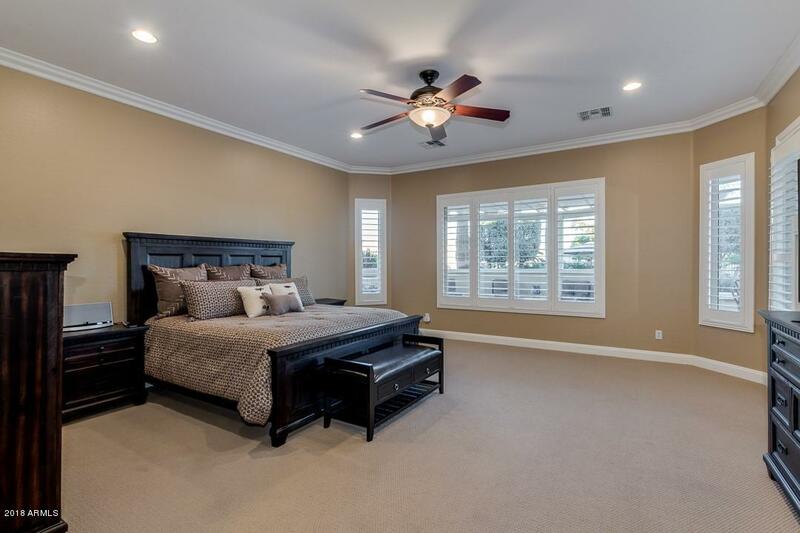 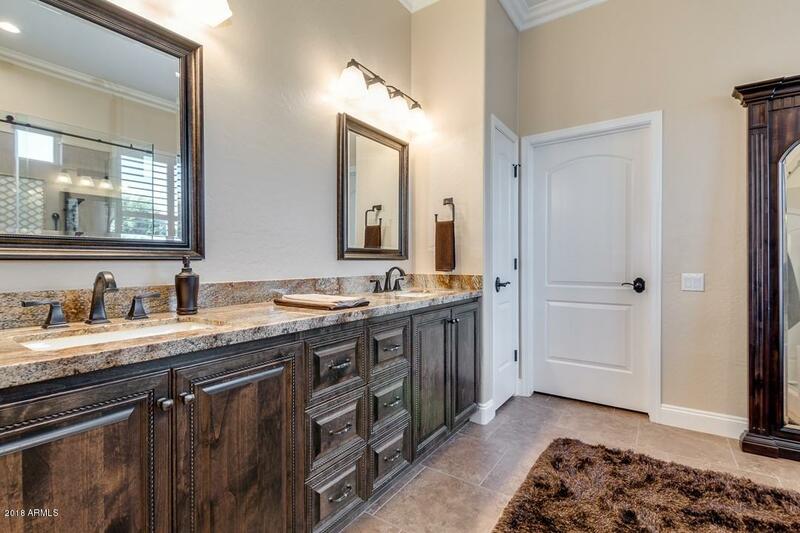 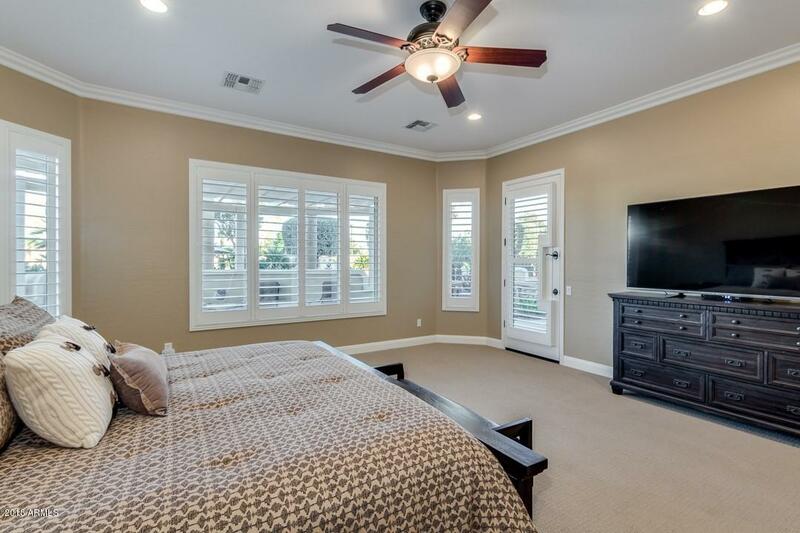 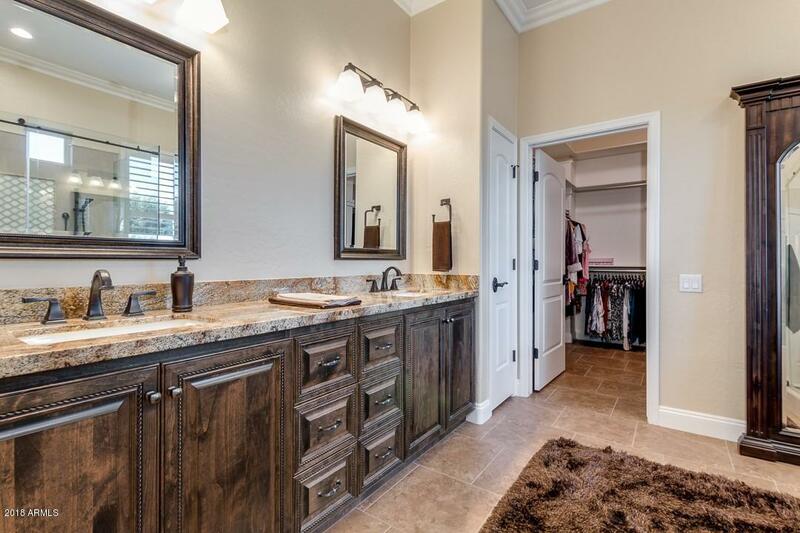 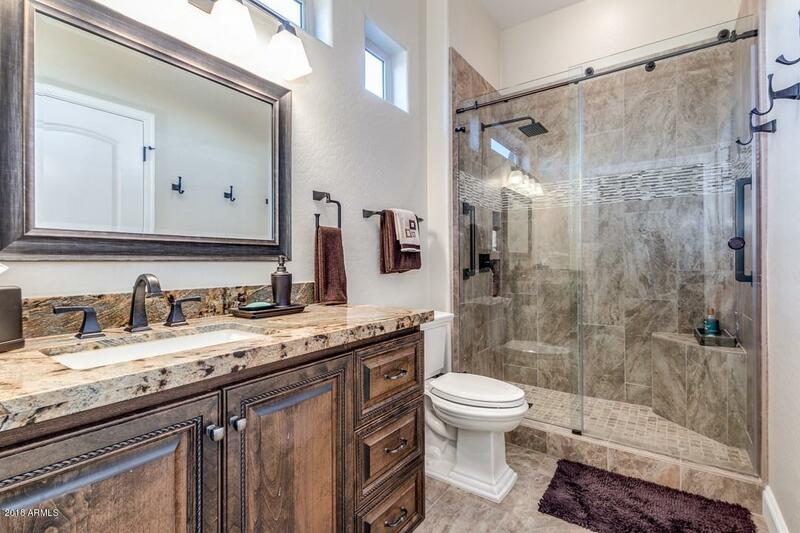 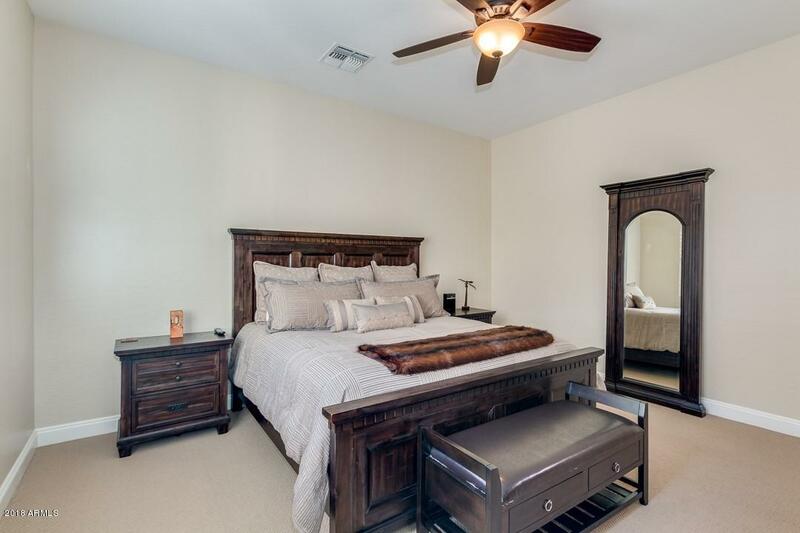 Master Suite includes a custom step in shower and upgraded features throughout. 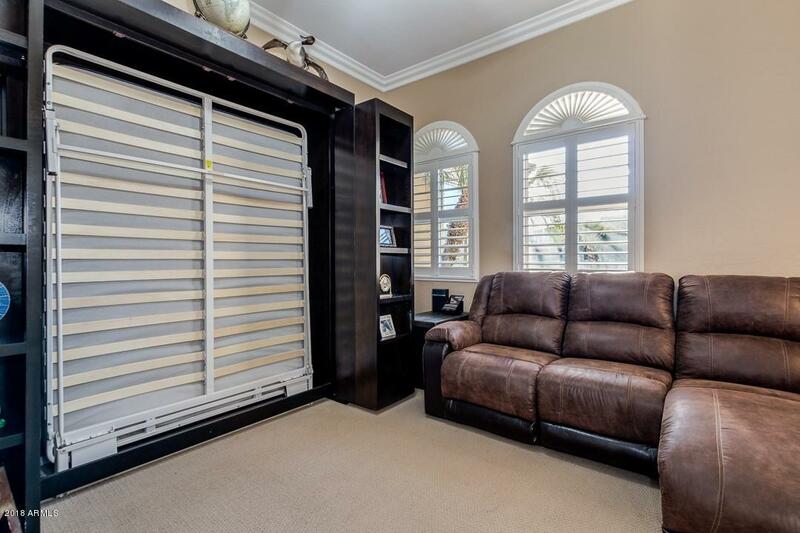 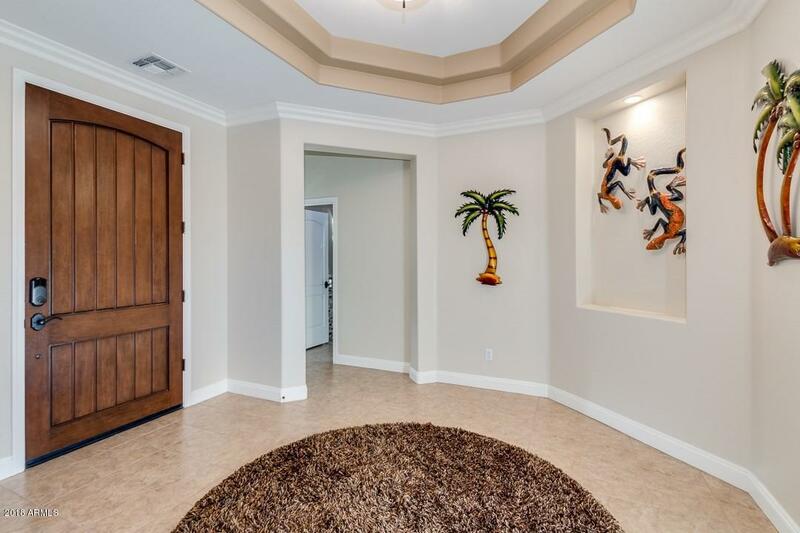 Door leading from Master Suite to patio to enjoy the resort style back yard. 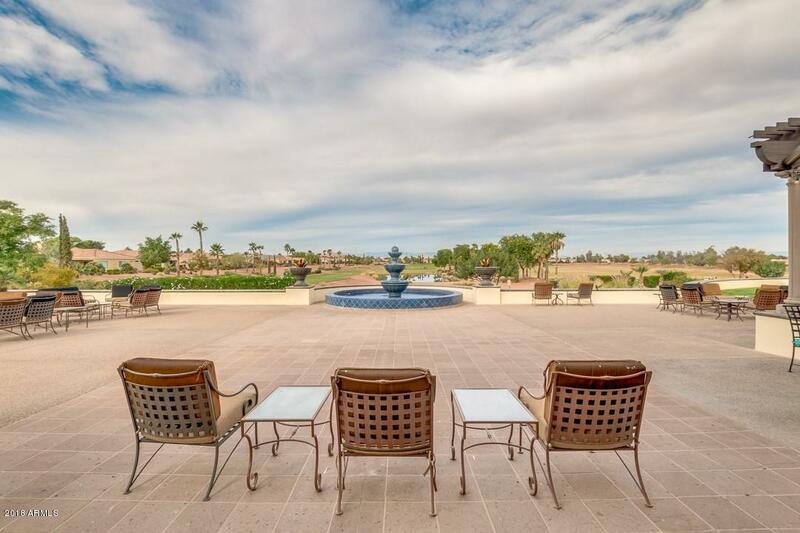 N on El Mirage Rd to Deer Valley Access Rd;L to Deer Valley; R to Corte Bella entrance on R;through gates;L on Padaro;L on Montecito;R on De La Guerra; R on Santa Ynez; L to property on Left.